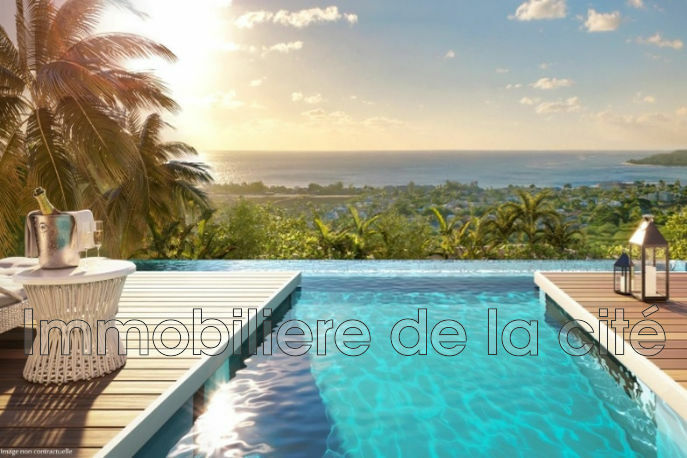 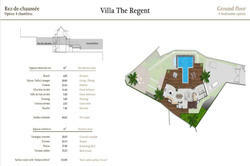 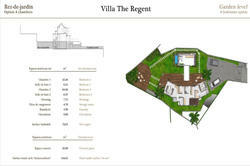 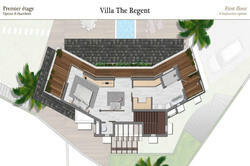 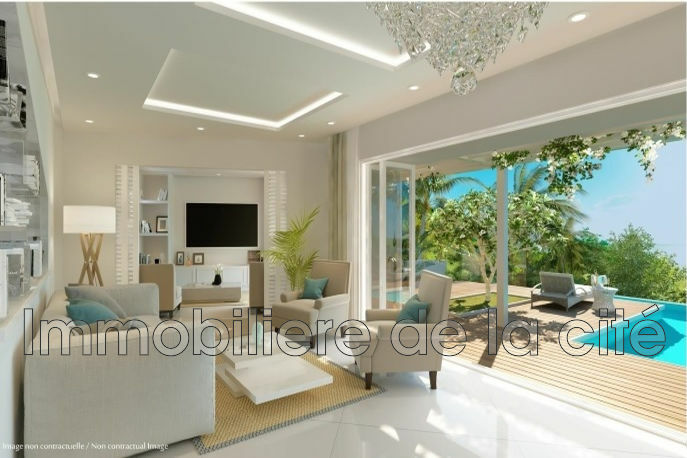 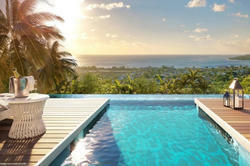 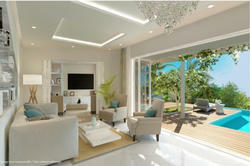 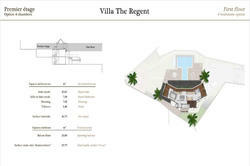 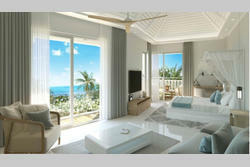 Located in the heights of Tamarind, Ocean Hill is a unique res program of 6 villas offfrant on the bay and the sunset. 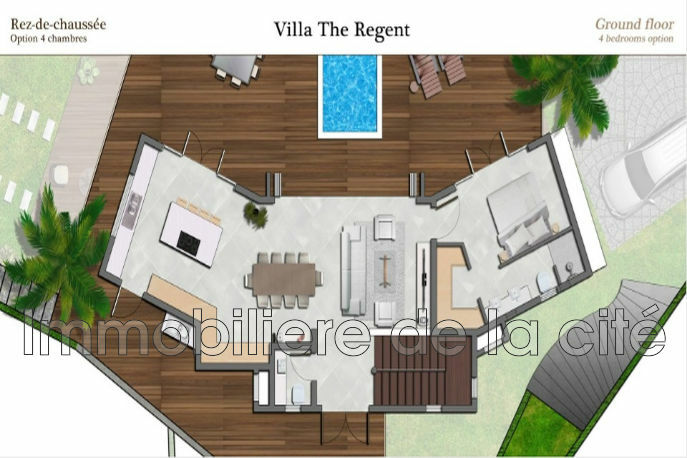 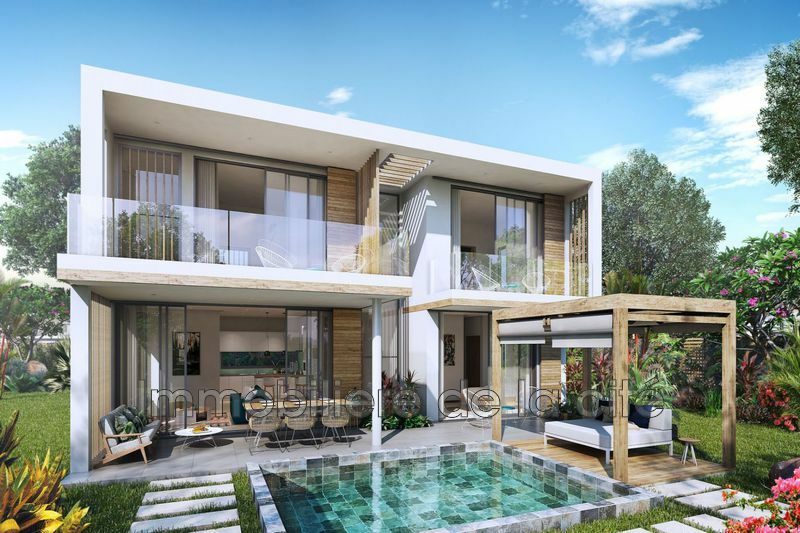 designed in a modern colonial style with neat finishes, the villa has a large living room open onto a landscaped garden is a large terrace with infinity pool. 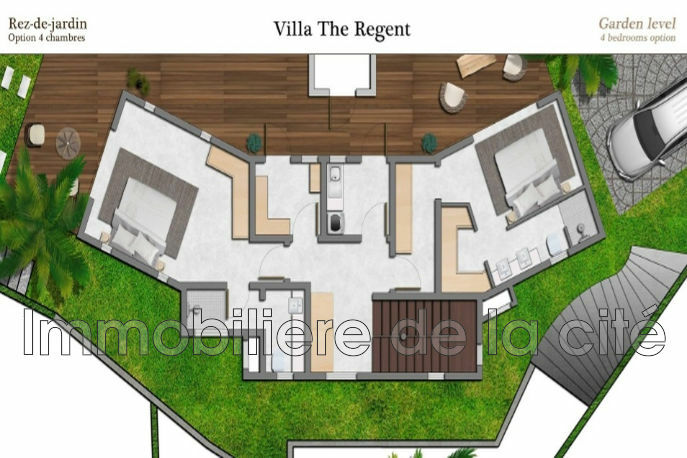 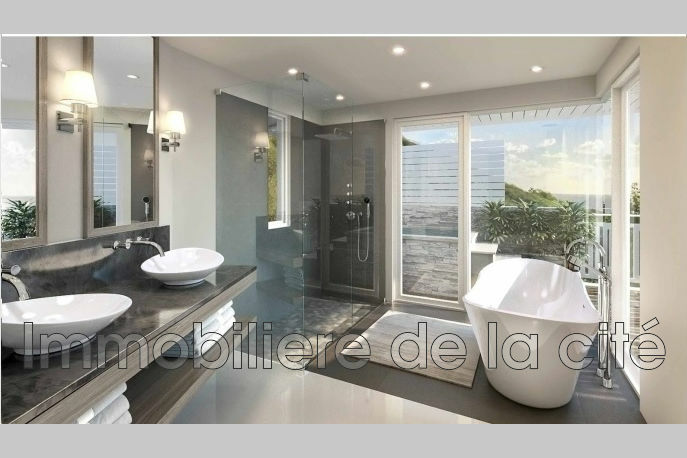 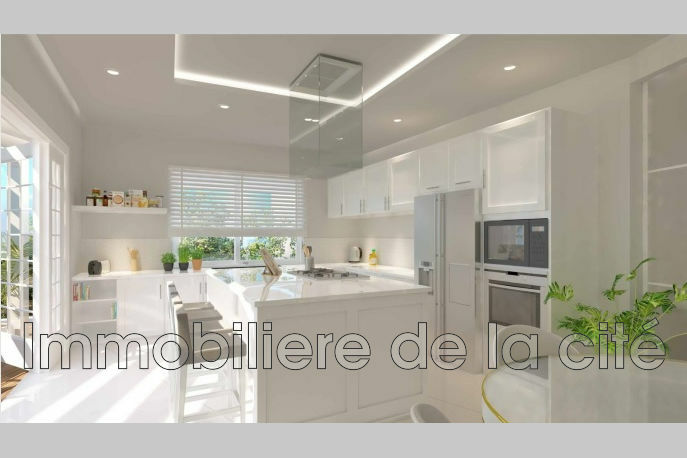 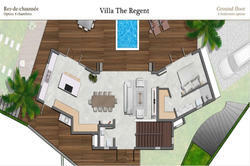 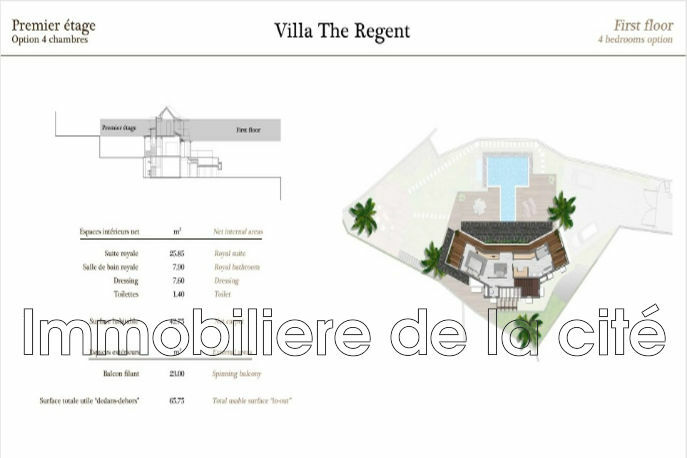 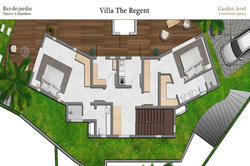 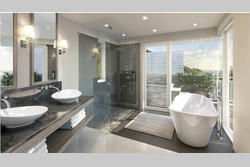 4 bedrooms in suite, air conditioned with dressing room or cupboards, you are proposed. 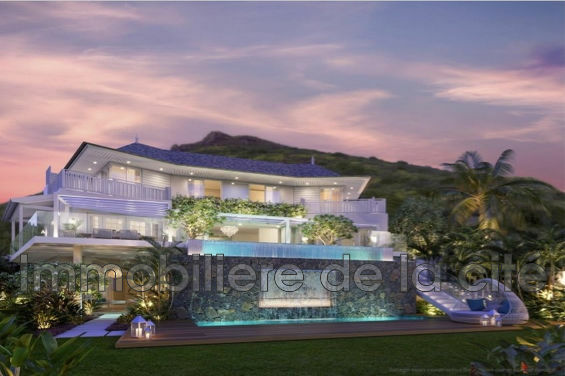 the place guarantees a residential tranquility while remaining close to all amenities, schools, golf, shops, beaches ... an opportunity to seize.